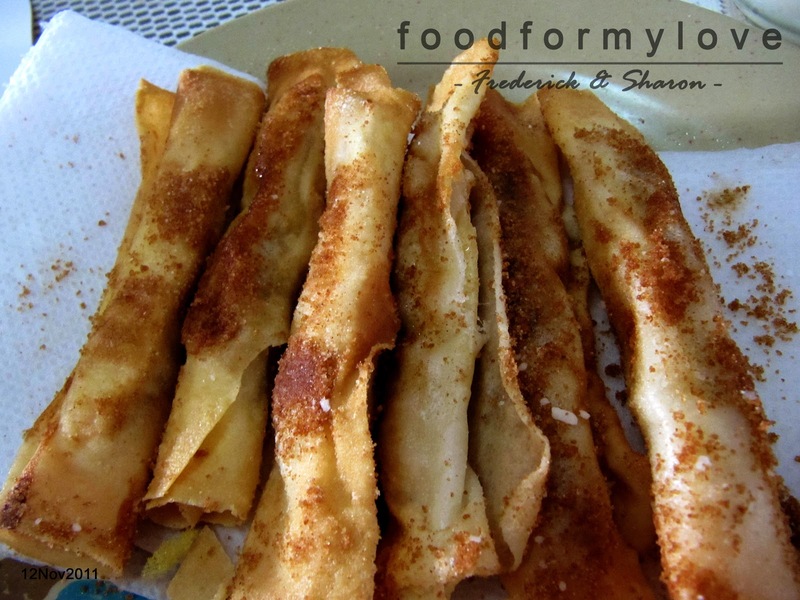 I have posted more than a year ago about one of most Filipino’s favorite snack – turon. 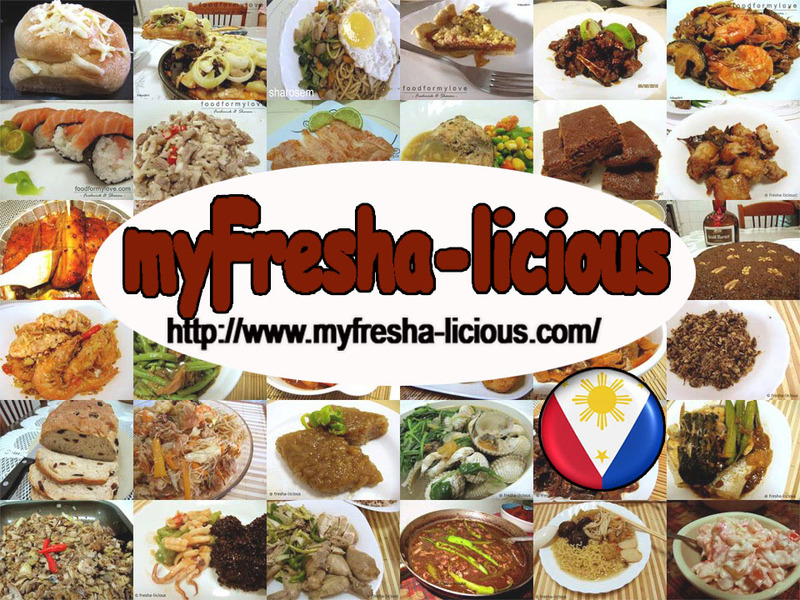 Turon is made of banana (saba variety) wrapped in a spring roll wrapper, deep fried, and coated with caramelized sugar. Brown Sugar – 50 g.
Cinnamon Powder - 2 g.
2. Mix the sugar and cinnamon. 3. Roll the bananas on the sugar-cinnamon mixture, then wrap them with a spring roll. Make sure that both ends are properly sealed. 5. Brown both sides of the turon. Drain on a paper towel. Coat with the remaining sugar-cinnamon before serving, if desired. Calories : 80 kcal Total Fat: 4 g.
Cholesterol : 0 mg. Saturated fat : 0.05 g.
Protein : 0.5 g Dietary fiber : 0.5 g.